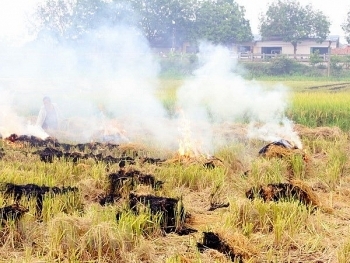 Experts called for making better use of straw – an agricultural by-product abundant in Vietnam’s biggest rice cultivating area of Mekong Delta - during a seminar held in southern Can Tho city on January 23. 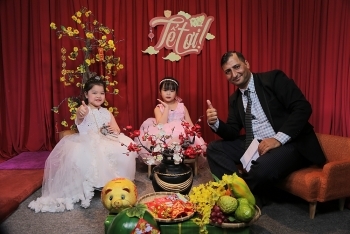 (VEN) - Tết ơi!, an innovative, interactive talk show featuring teachers and preschool children of the Vietnamese British School (VBS), is imparting both knowledge and key life-skills. 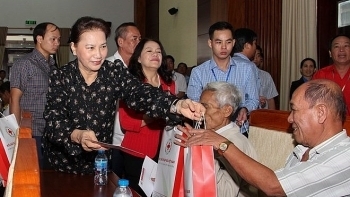 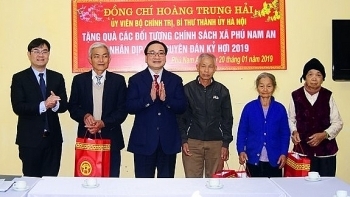 (VEN) - The National Financial Supervisory Commission (NFSC) is forecasting a seven percent growth rate for the Vietnamese economy in 2019 with inflation of 3.6 percent, equivalent to that of 2018 and lower than the four percent target set by the National Assembly. 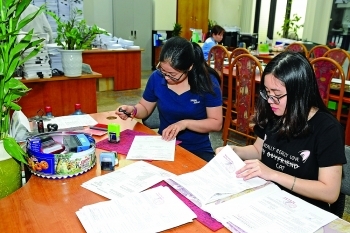 (VEN) - Deputy Minister of Industry and Trade Tran Quoc Khanh said recently that administrative reform is progressing slowly because businesses and people still keep submitting paper documents even as many administrative procedures are now available online. 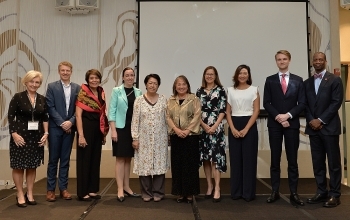 (VEN) - The first ever Regional Business Summit on EDGE, Economic Dividends for Gender Equality, was held on January 17-18 in Ho Chi Minh City. 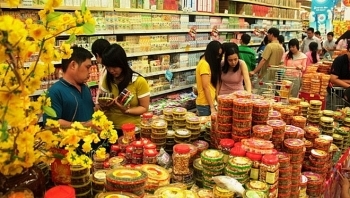 (VEN) - In 2018, domestic trade grew 12 percent, two percent higher than the target set by the National Assembly, and the consumer price index (CPI) growth was maintained at a rate below the four percent target. 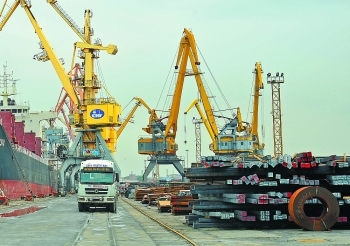 Domestic trade has contributed significantly to Vietnam's economic growth. 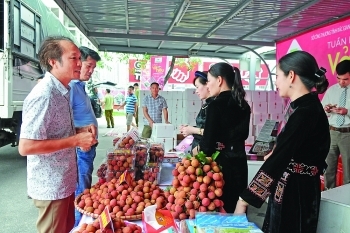 A variety of activities are being held nationwide to help policy beneficiaries to enjoy a warm and happy Lunar New Year (Tet), which is a fortnight ahead. 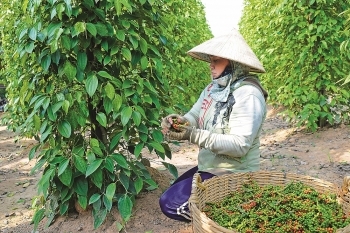 (VEN) - More than 80 percent of Vietnamese agricultural products are sold abroad under foreign brands, making branding increasingly crucial for the competitiveness and expansion of Vietnamese enterprises.